At RightWay we understand that agribusiness is unique to any other industry. Our dedicated agri team have grown up on and run farms around New Zealand. We understand the nature of farming and can provide the right business advice while translating accounting speak into straight up, meaningful information. Smart, simple, powerful farm financial management software. A complete online livestock, crop and production tracking, farm budgeting, and forecasting tool that works hand-in-hand with Xero. Check out Figured here. Cash Manager is a modern, innovative farm management tool designed specifically for New Zealand farmers. From increasing productivity on your farm to freeing up more time to spend with your family. Check out Cash Manager here. 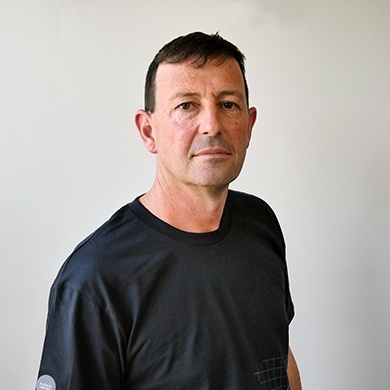 David has a sheep and beef background in the South Wairarapa and is a co-founder of RightWay. He has been a chartered accountant in public practice for 25 years and is based in our Martinborough headquarters from where he specialises in supporting our rural customers throughout New Zealand. David is now focusing his time on the structural, governance, and strategic aspects of our bigger agribusiness customers. Louise and her husband have a dairy farm in the South Wairarapa. 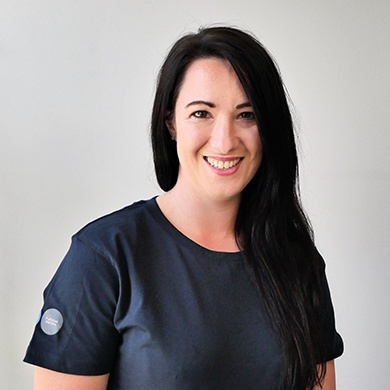 She has been a chartered accountant in public practice for 10 years and is based in our Martinborough headquarters from where she supports a growing portfolio of rural customers. She has also spent 4 years working in a finance role for a local vineyard. 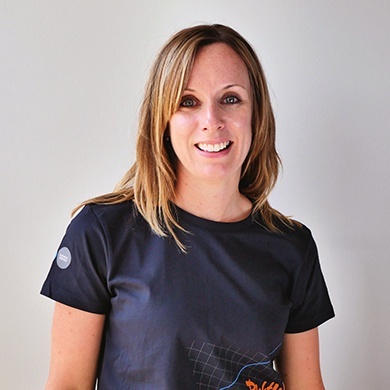 Louise has extensive experience in both the farming and viticulture sectors and is a guru in Figured and CashManager Focus. Nicole is originally from a dairy farm in the Tararua district. 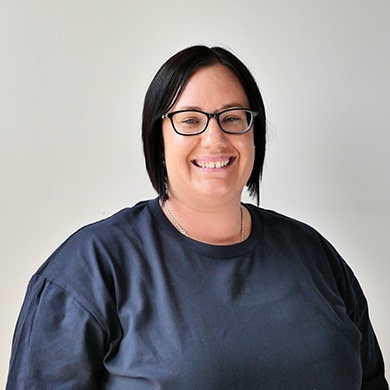 She spent 13 years working as an accountant in a Masterton accounting firm (so knows the area well), and has now been based in Taranaki for the last two years with her husband who is the general manager of a timber re-manufacturing plant, and their children. Nicole is an associate chartered accountant with over 14 years experience in sheep and beef, dairy, horticulture, and agri-commerce. Nicole works with our larger agri customers from around the country. Olivia (or Liv, as she likes to be called) is a fully qualified chartered accountant specialising mainly in viticulture and agricultural contractors. Originally from Wellington, Liv's spent the last 6 years in Martinborough with her husband, a farmer from Namibia, and two young boys. She made the shift from living in the big city and working in the commercial sector, to rural Martinborough and public practice and has never looked back. Ben hails from the Wairarapa, and has a wealth of experience working with agricultural customers including sheep and beef, dairy, transport, apiculture, and agriculture contracting. 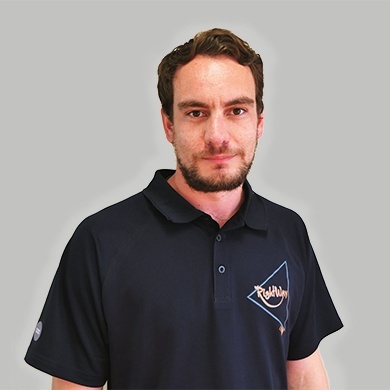 A fully qualified Chartered Accountant, Ben’s passion is making sense of the numbers for customers - be this from an advisory, cashflow, or analytical point of view. He’s also a keen hockey player, loves hunting, and is a master at quiz nights. DJ at RightWay understands our business and what we are trying to achieve. We are always asking him to challenge us to do things better. We’ll work with you to help create budgets that work, including tailored rural management reports.